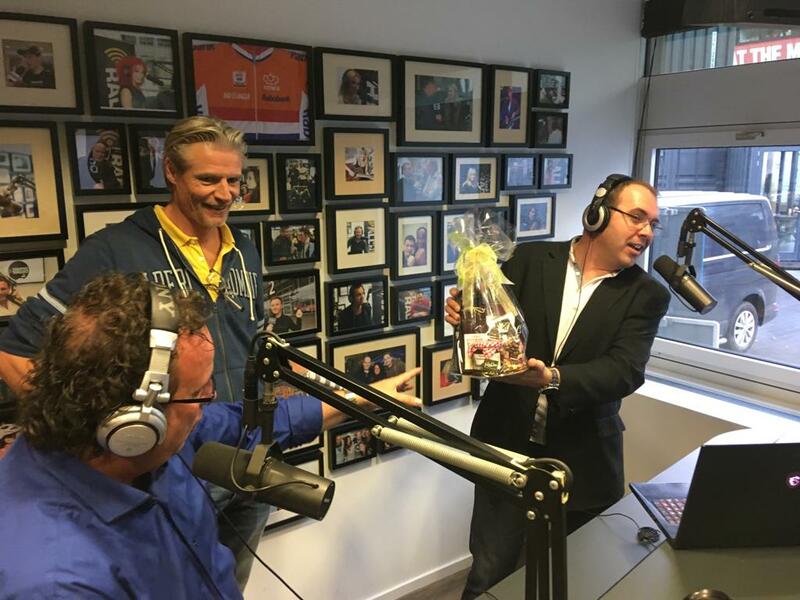 Searching for a Dutch voice-over? Found him! Contact René at rene@dutch-voiceover-amsterdam.com I’ll be looking forward to your order.